Castillo Santa Cecilia is a 3.5* hotel located in Guanajuato, Mexico. It features 100 rooms and swimming pools. 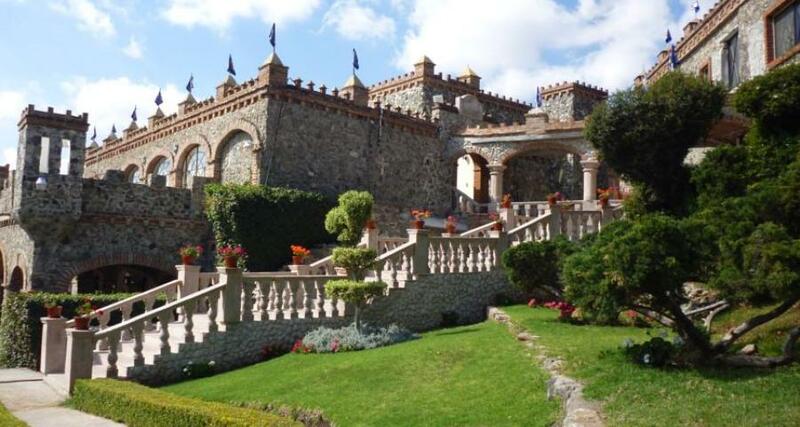 Castillo Santa Cecilia will take you on a journey to the past, featuring impressive medieval architecture that makes it unique in Mexico. The property first opened in 1939 and offers convenient facilities, including lush gardens, a pool, restaurants, a children's playground, and other recreational activities, in a natural setting in the city of Guanajuato.